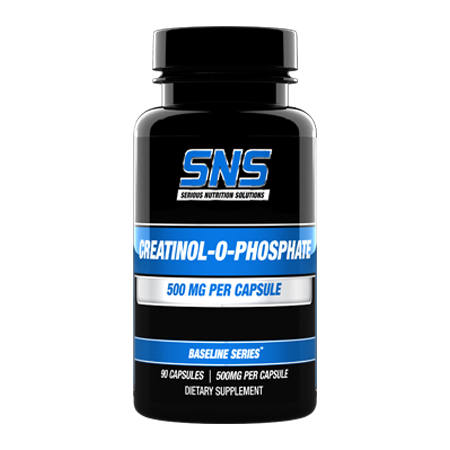 Creatinol O Phosphate is a popular supplement used by many bodybuilders and athletes to help improve strength, performance, and recovery. 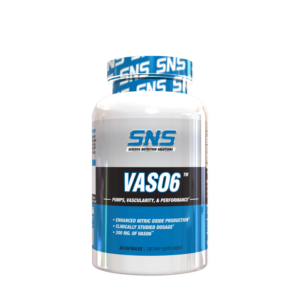 SNS Creatinol O Phosphate capsules allow you to conveniently and cost effectively supplement with this awesome supplement as a solo ingredient or to add it to your favorite pre and/or post workout regimen of products. Creatinol O Phosphate may sound like creatine, but it isn’t. 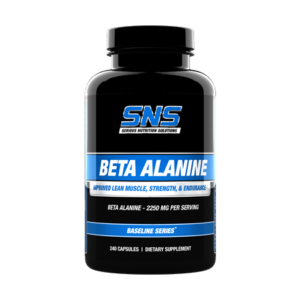 However, it can be stacked with a variety of creatine products including SNS Creatine Monohydrate or SNS Magnesium Creatine Chelate power for improved, synergistic results! 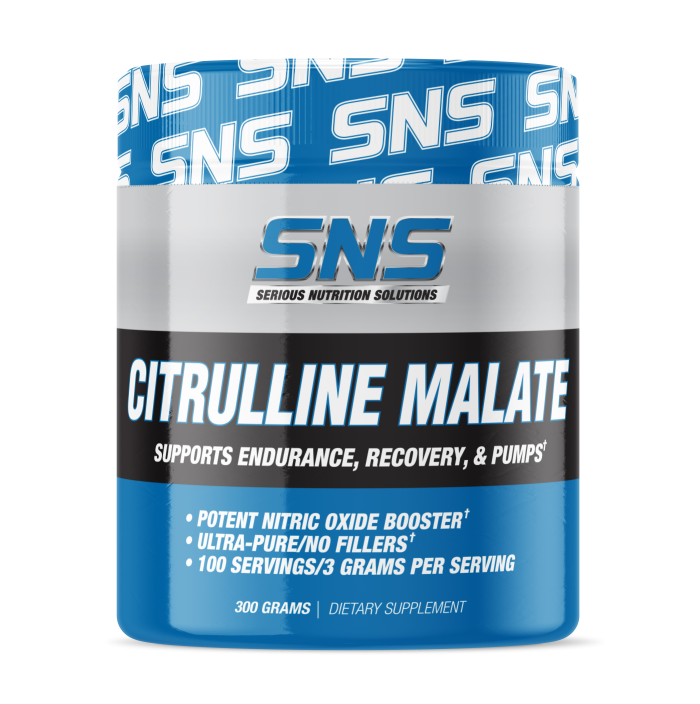 In addition to being able to stack it with SNS Creatine products, Creatinol O Phosphate can also be stacked with SNS VASO6, Agmatine XT, Citrulline Malate, Leucine, or other select SNS products for improved, synergistic results. 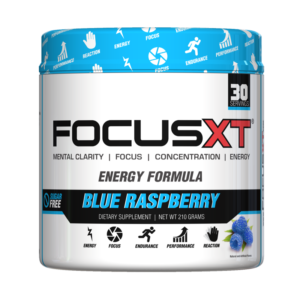 As a dietary supplement, take (1) one to (3) three capsules per day. Servings can be divided evenly throughout the day or taken before working out.